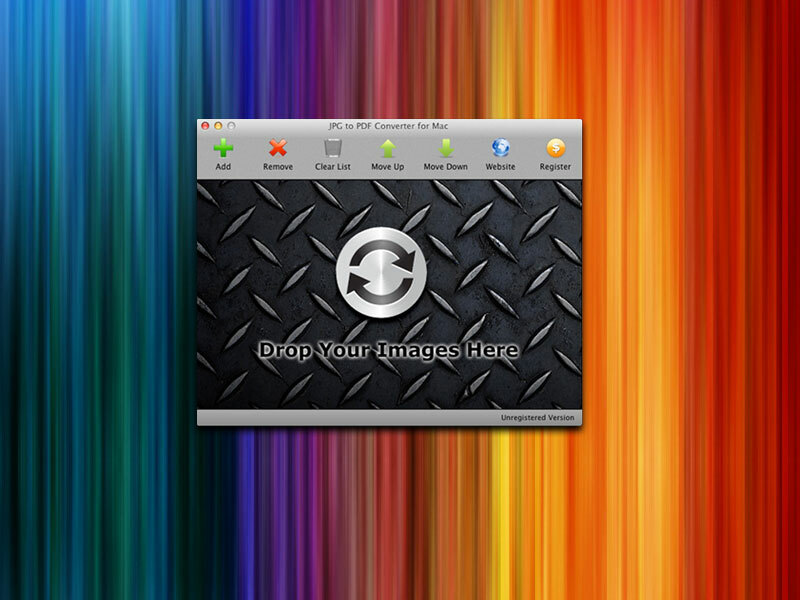 [prMac.com] Xi'an, China - Reezaa today is pleased to announce the release of JPG to PDF Converter for Mac, a new application for rapid conversion of images in popular formats to PDF on Mac OS X. There are a lot of ebook authoring applications out there, but even with the most simple of such tools, you first have to learn the interface and features and probably open the manual on how to use it. Besides, such applications are usually expensive and contain more features than most users need. But most people do not want to pay for something they are not going to use. For those users who just want to make a simple ebook from images without overpaying or having to learn anything, there is a new program called JPG to PDF Converter for Mac. JPG To PDF Converter for Mac makes it a matter of a few clicks to produce an ebook. To get started, the user drops scanned images or photos onto the program. Pictures can be in JPEG, TIFF, BMP, PNG or GIF. If necessary, the application allows changing the sequence of pages by clicking Move Up and Move Down. Once that's done, the user clicks Convert Now, and the process begins. In a few seconds, the ebook can be found in the output folder. Now it's possible to send this file by email, burn to CD/DVD disk, or upload to the website for the world to see. The program can become a useful assistant in many situations. For example, the photographer can use JPG to PDF Converter for Mac to make a downloadable PDF portfolio of his photos in order to showcase his digital masterpieces to prospective customers on the website. The teacher can use the program to create handouts for students from scanned textbook pages, and the manager can create PDF contracts from separate scanned pages. The program is also ideal for creating photo albums that can be presented as a gift. The application makes it easy to create electronic books, brochures, portfolios and contracts from scanned images or digital photos. Designed as shareware, JPG to PDF Converter for Mac is available today for $29.95 (USD) from the product website. It requires Mac OS X 10.6 or later. More information on JPG to PDF Converter for Mac can be found at online. JPG to PDF Converter for Mac is available for review and cover disk of a magazine, or competition based giveaway.